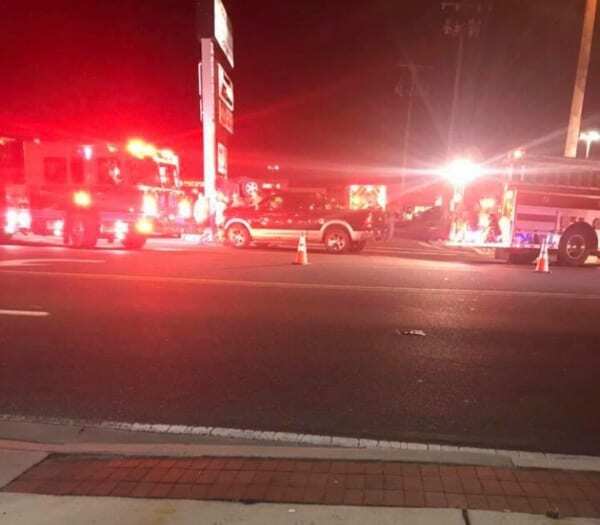 Crews are on the scene of a serious, Friday night crash in Perry Hall/Nottingham. 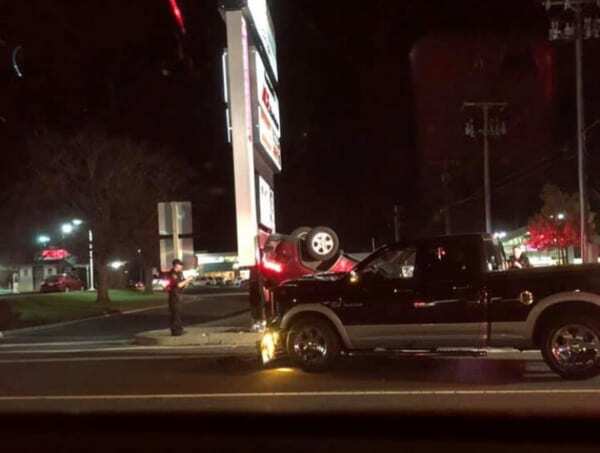 The crash was reported at about 7 p.m. at the intersection of Belair Road and Joppa Road. One vehicle overturned in the crash and one person was trapped. A second medic unit has been called to the scene.